MILEY CYRUS CON CORTES EN AL MANO♥. 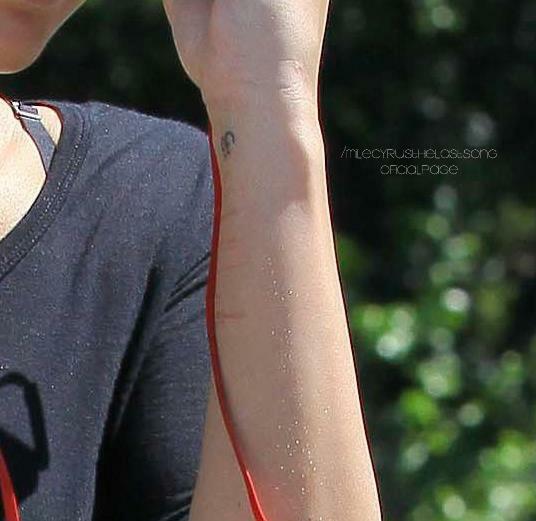 Miley Cyrus con cortes en su mano♥. Wallpaper and background images in the miley cyrus club tagged: miley cyrus.